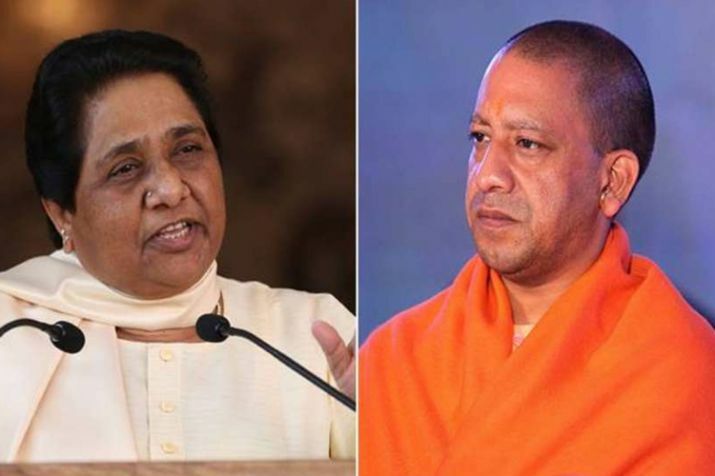 The Election Commission of India (ECI) has put a 72-hour prohibition on campaigning by Uttar Pradesh Chief Minister Yogi Adityanath and 48-hour ban on BSP chief Mayawati for violation of the Model Code of Conduct (MCC). Mayawati was issued the notice for her speech in Deoband appealing to Muslims to not vote for a particular party. The commission’s orders came hours after the Supreme Court told the panel that it could not drag its feet and had to act promptly against poll code violations.